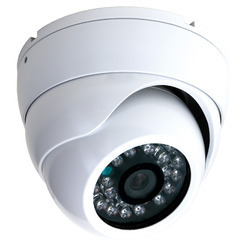 Providing you the best range of cctv security camera, ip camera, ptz camera, security camera and ip outdoor camera with effective & timely delivery. 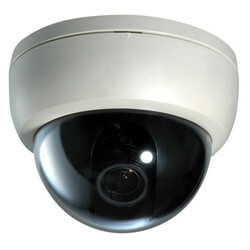 We are importers/manufacturers/distributors/sellers of Security Cameras (CCTV Security Systems). We have product range starting from 540 TVL to 1000 TVL and more. We have more than 10 models and we can design a sucity system according to customer requirements. 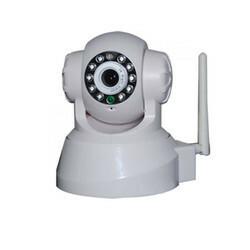 We offer IP Camera to our clients. 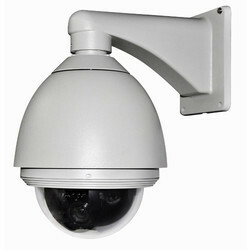 We offer PTZ Camera to our clients. 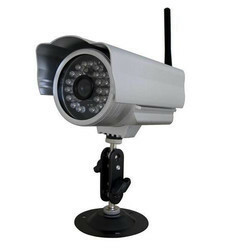 We offer IP Outdoor Camera to our clients.